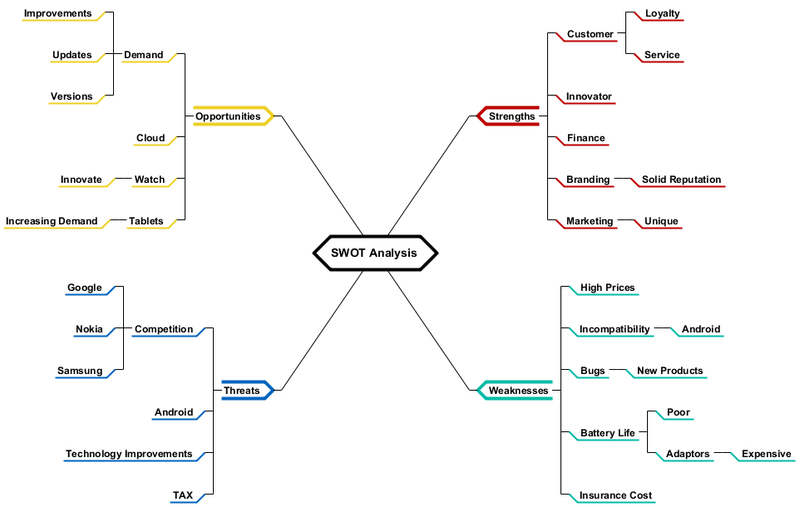 Here is a SWOT analysis example. 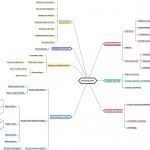 SWOT analysis (alternatively SWOT matrix) is an acronym for strengths, weaknesses, opportunities, and threats and is a structured planning method that evaluates those four elements of an organization, project or business venture. 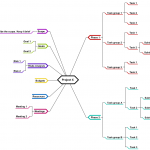 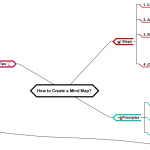 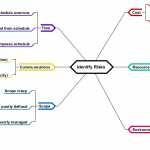 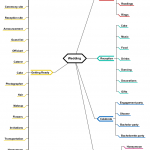 So how to Use Mind Map to Perform SWOT Analysis? 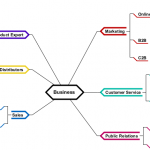 A traditional SWOT Analysis lists your business’s greatest strengths, weaknesses, opportunities, and threats in a grid-like format as shown here and the corresponding mind map.